Manufactures injection-molded products, including dental treats and long-lasting chews for pets. 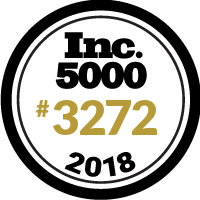 Proud to be on the Inc. 5000 list. Pleased that our customers trust us to Build Their Brands with Excellence. Their success is our success.